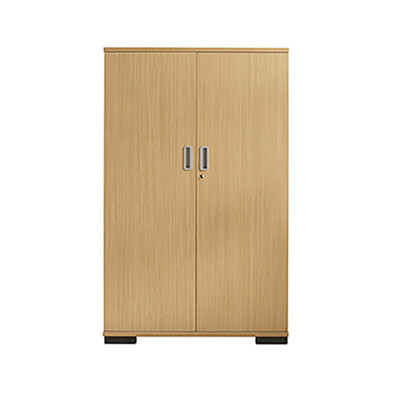 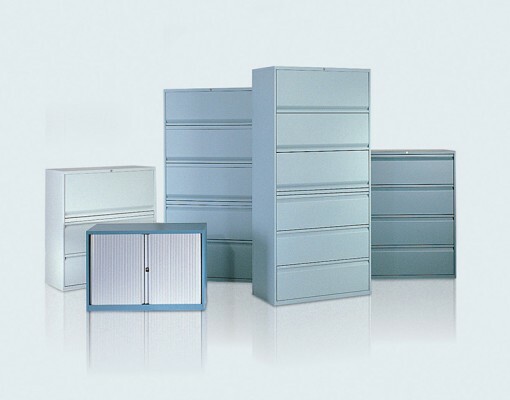 Attention to detail and a commitment to customer service have won praise and recognition from top architects, designers and their clients for the Bisley LateralFile™ steel storage unit. 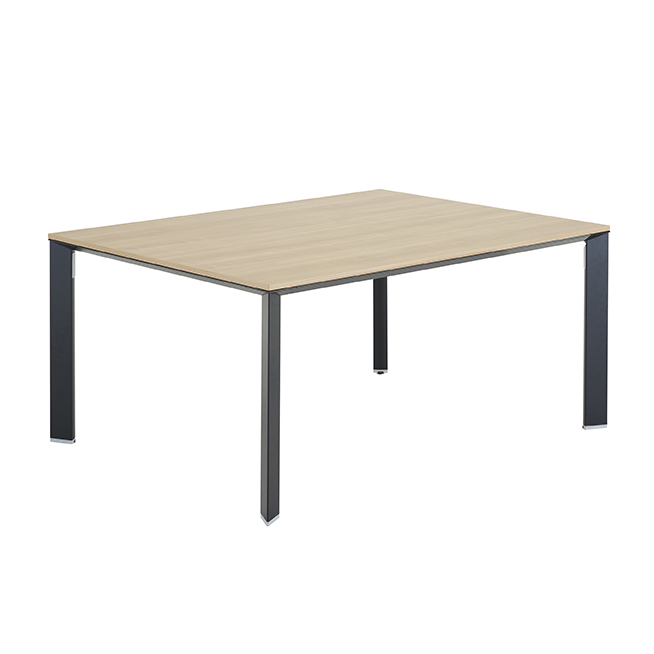 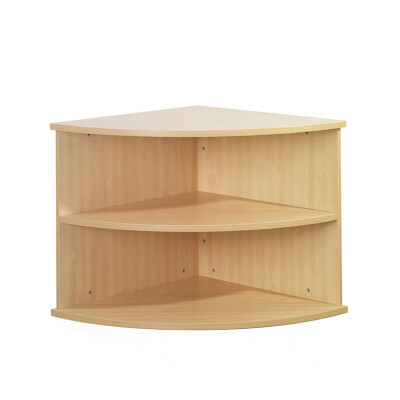 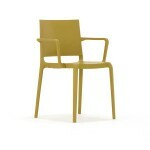 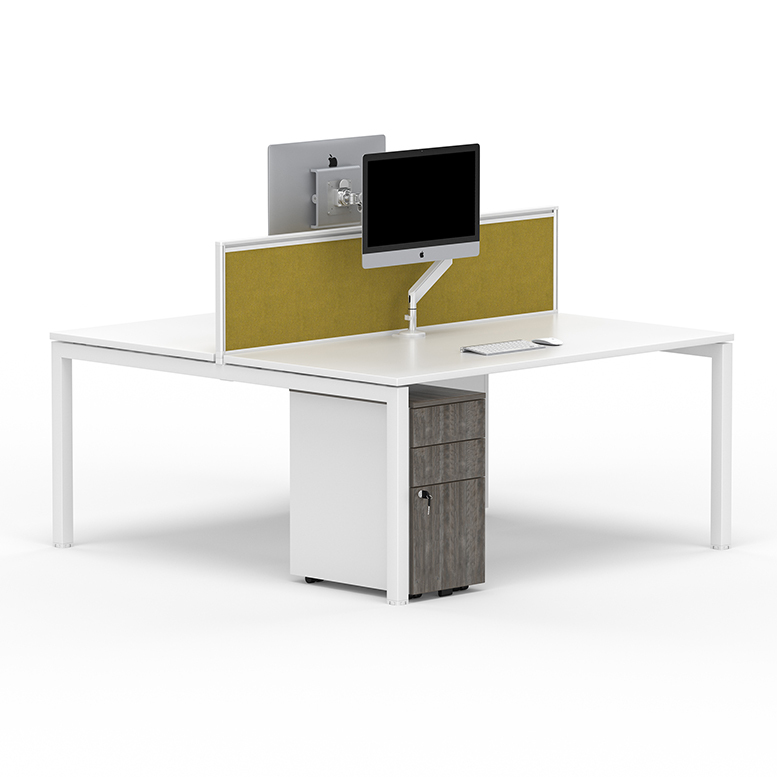 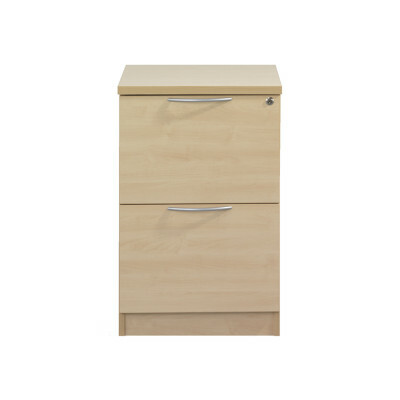 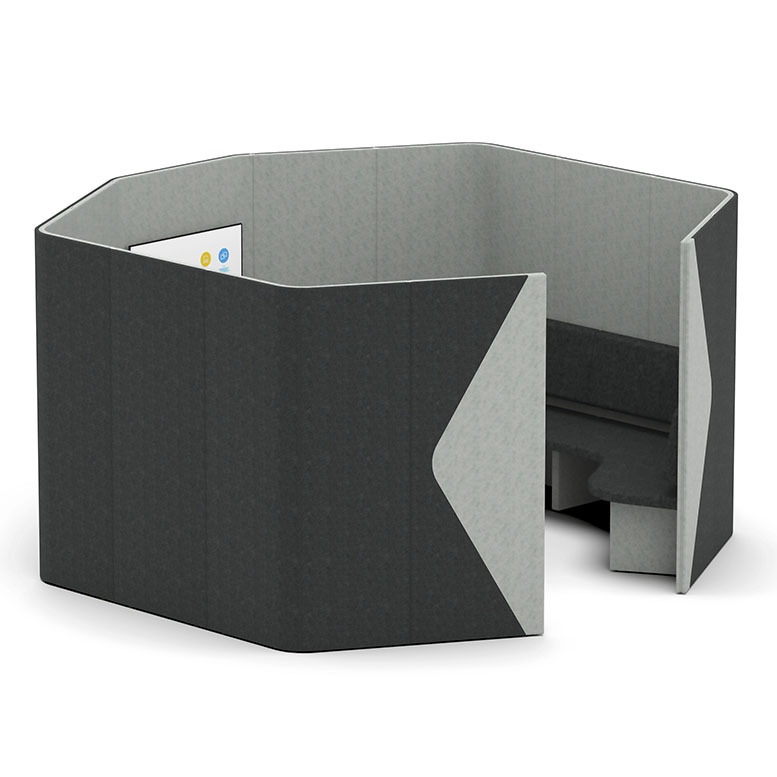 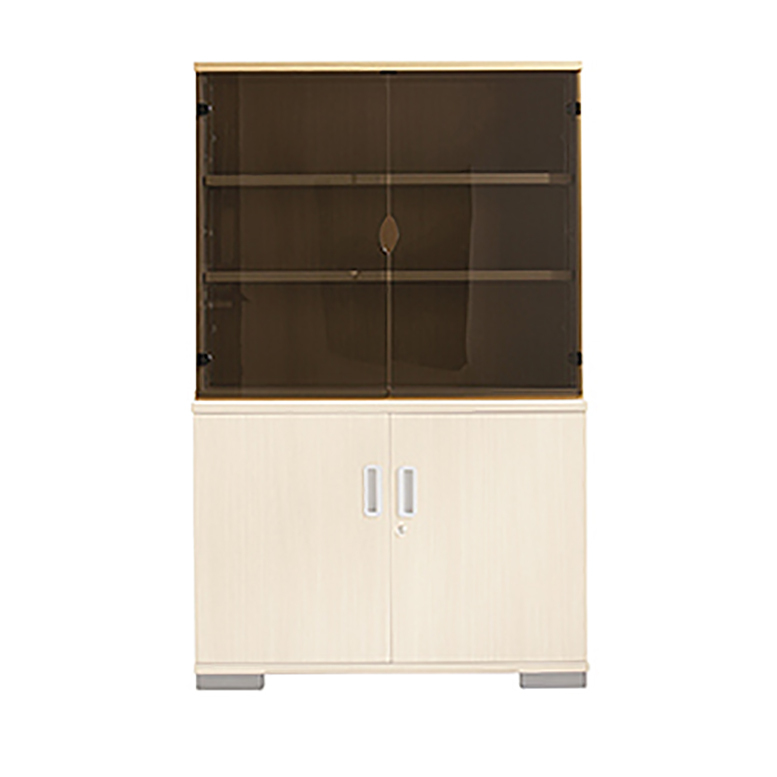 Perfect for any business or home office and available in a variety of colours. 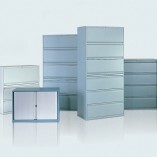 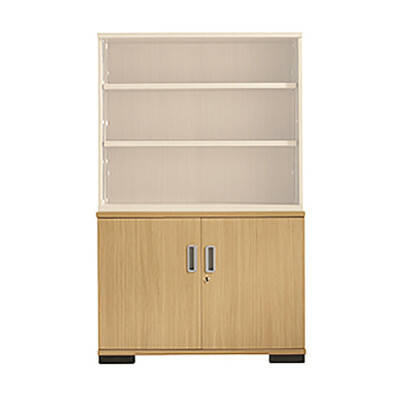 Speak to us on 020 8858 4748 about our full range of LateralFile™ storage units.